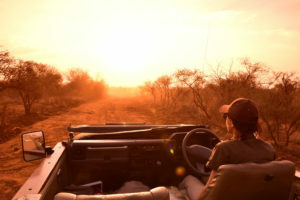 At sunrise we drive to the Olifants River for a 4h Bush Walk. Your rangers will show you many secrets of the bush. 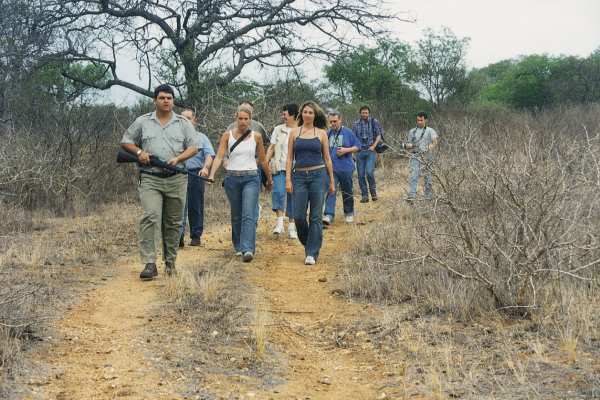 Adrenalin surges will be acute even if your rangers are adequately armed. 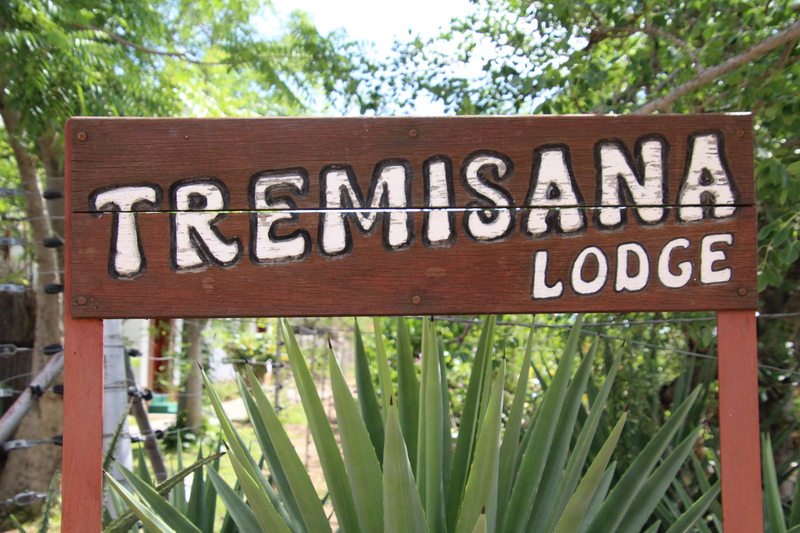 Return to Tremisana for brunch. 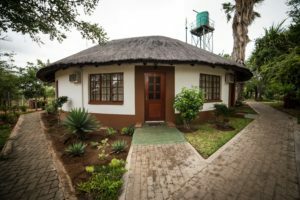 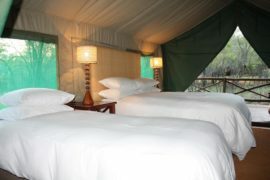 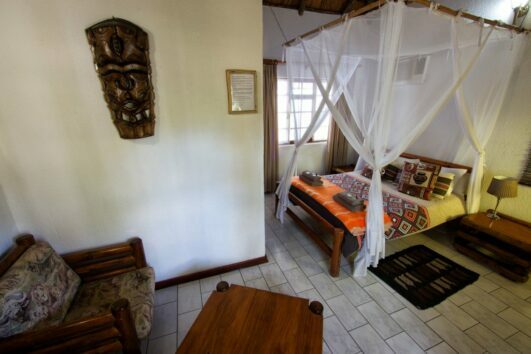 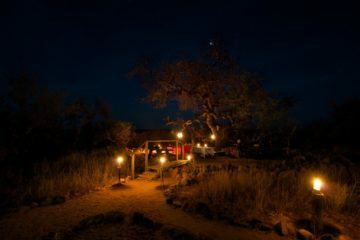 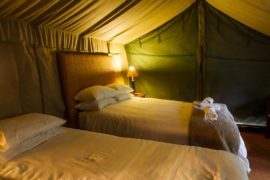 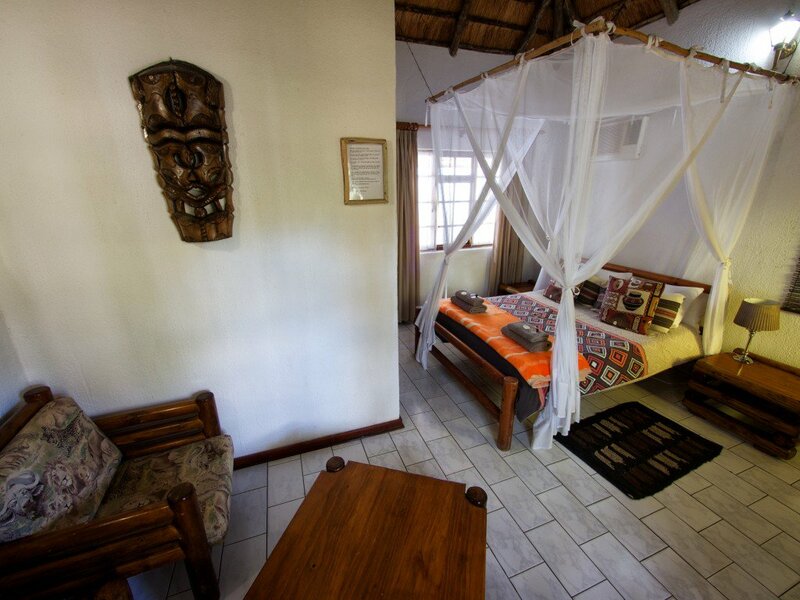 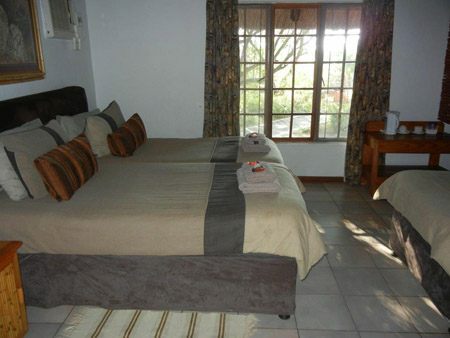 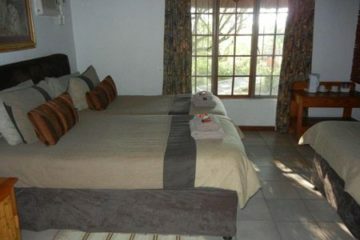 Later you may sleep in your airconditioned chalet, swim or read wildlife magazines in our Lapa. 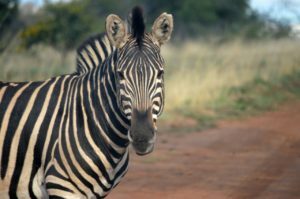 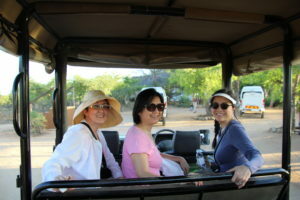 Drive to Tshukudu in time for High Tea after which we enjoy a Big Five game drive. 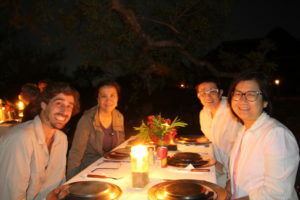 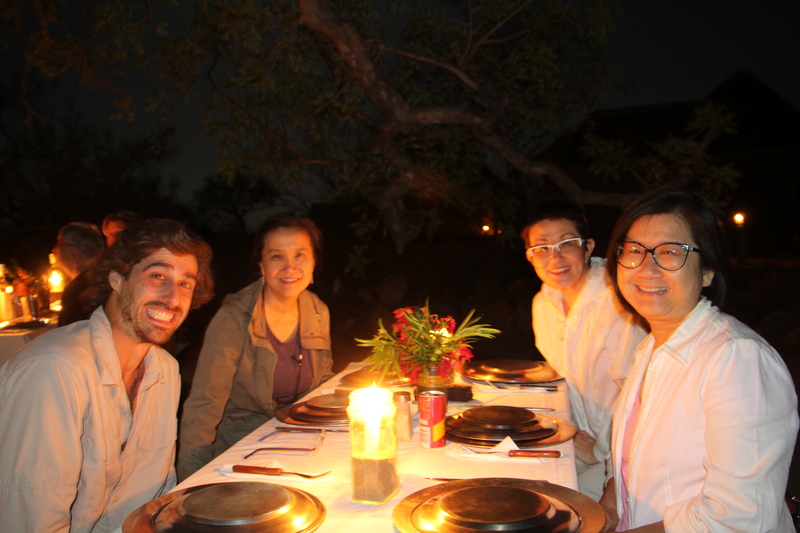 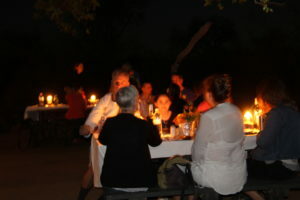 Dinner and overnight at Tremisana. 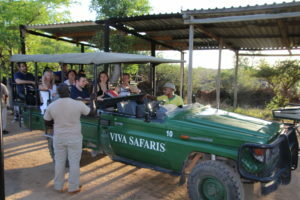 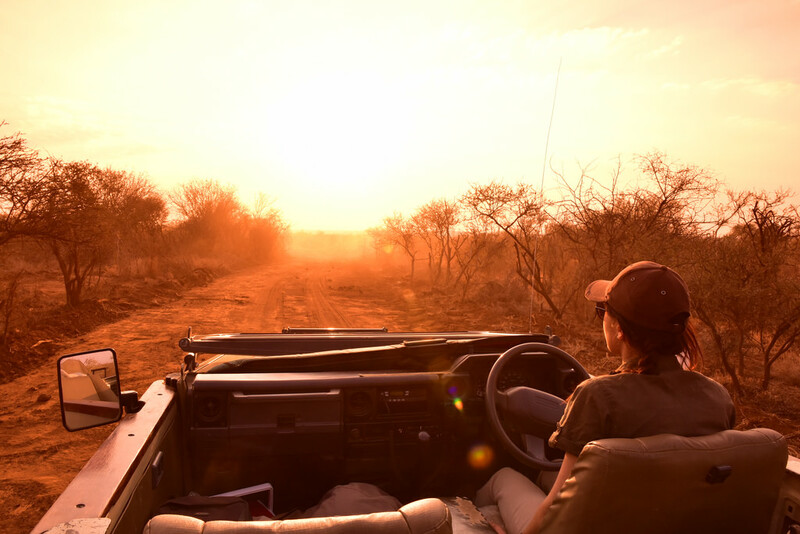 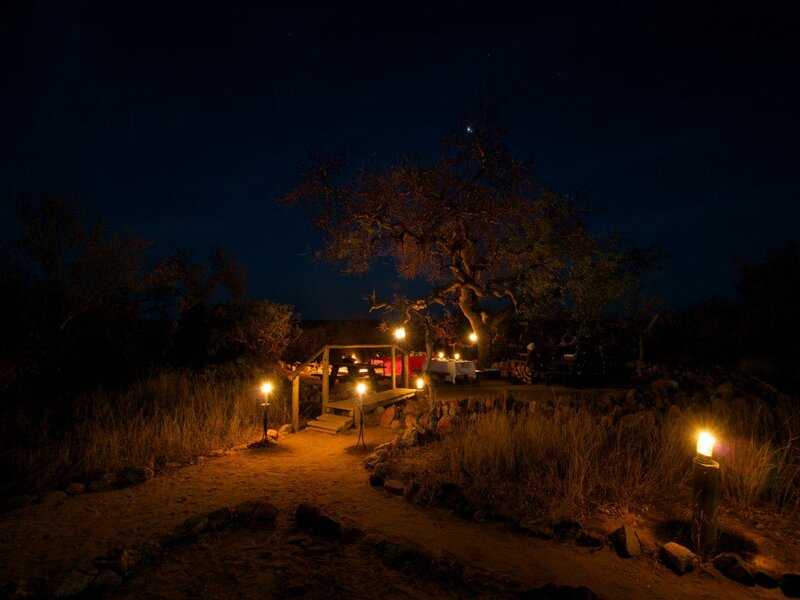 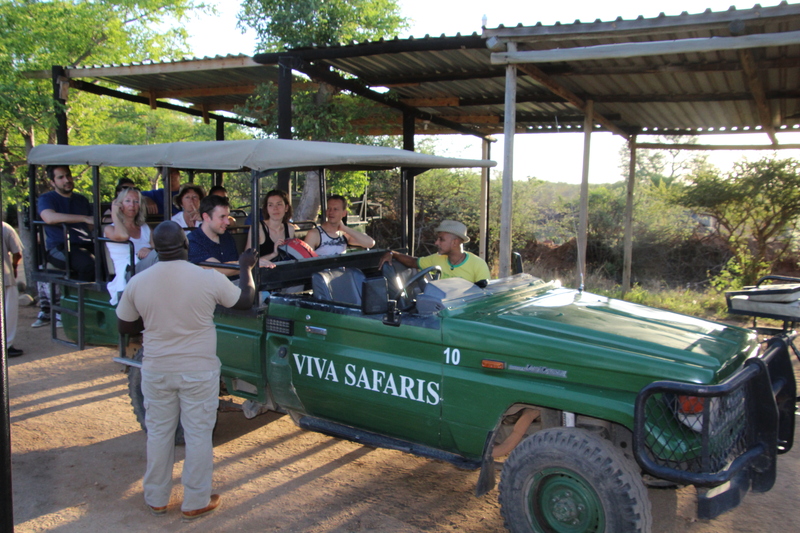 Early morning Game Drive precedes a CHAMPAGNE BUSH BREAKFAST. 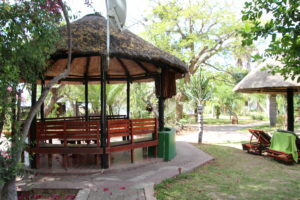 Your ranger will set up picnic tables and chairs at any spot you choose along the Olifants River. Enjoy an unforgettable breakfast al fresco in the middle of the African bush ! 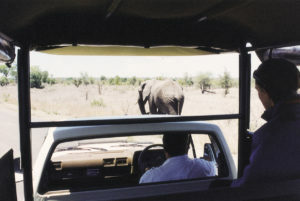 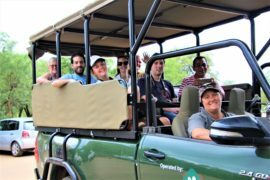 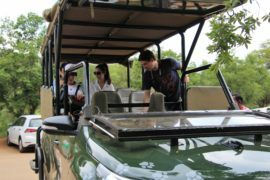 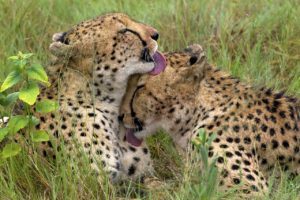 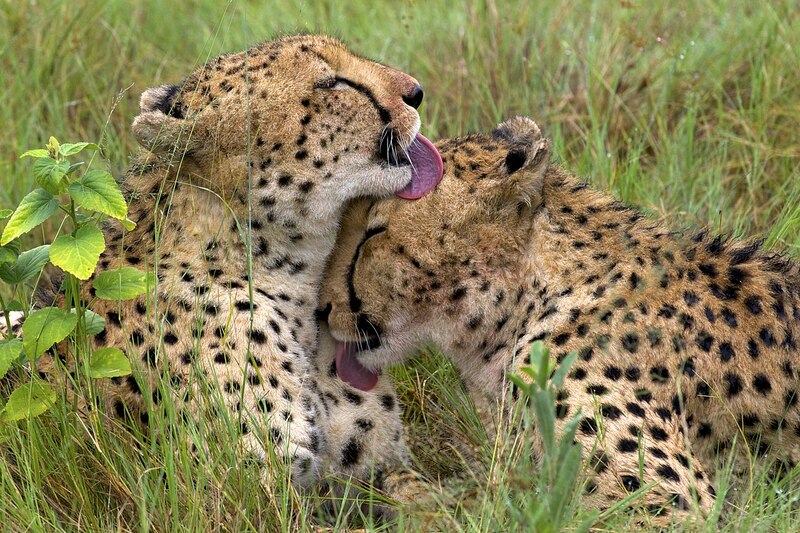 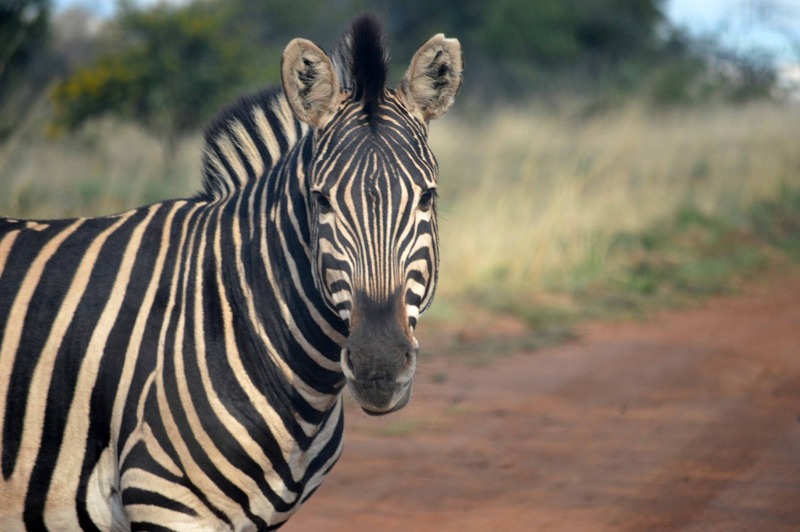 After breakfast, continue with the Game Drive and return to Tremisana in the late morning. 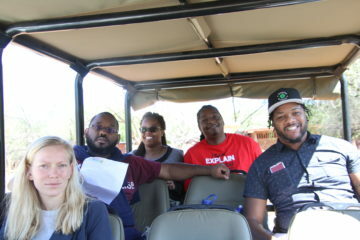 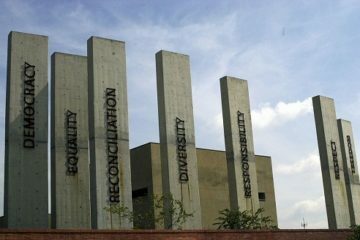 After High Tea, we drive to Moholoholo Rehabilitation Centre. 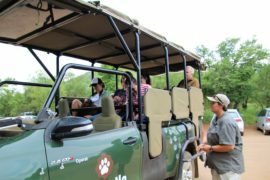 Here you will learn about the sterling work being done in rehabilitating injured and orphaned animals. 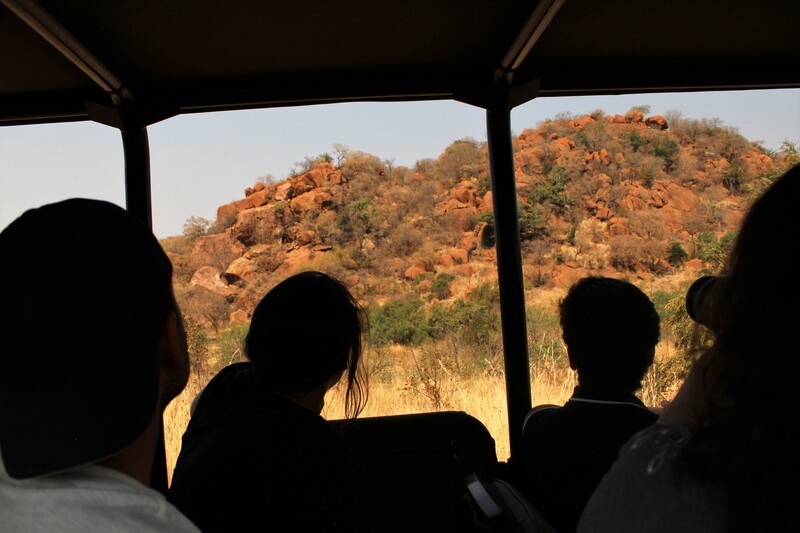 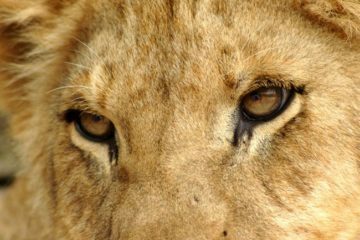 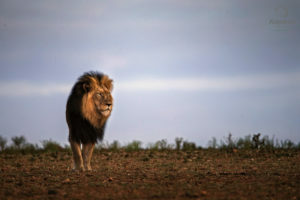 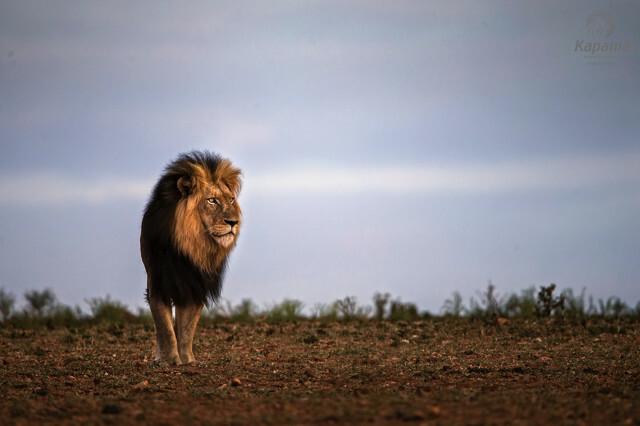 You will get close and personal to some of the residents, including lions and leopards. 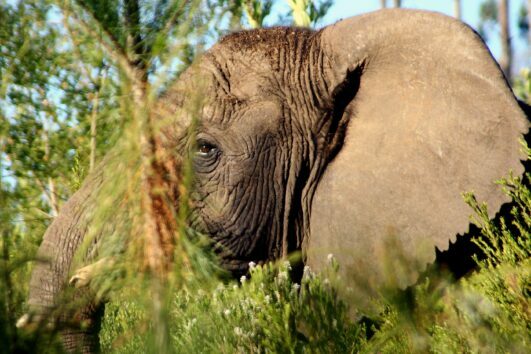 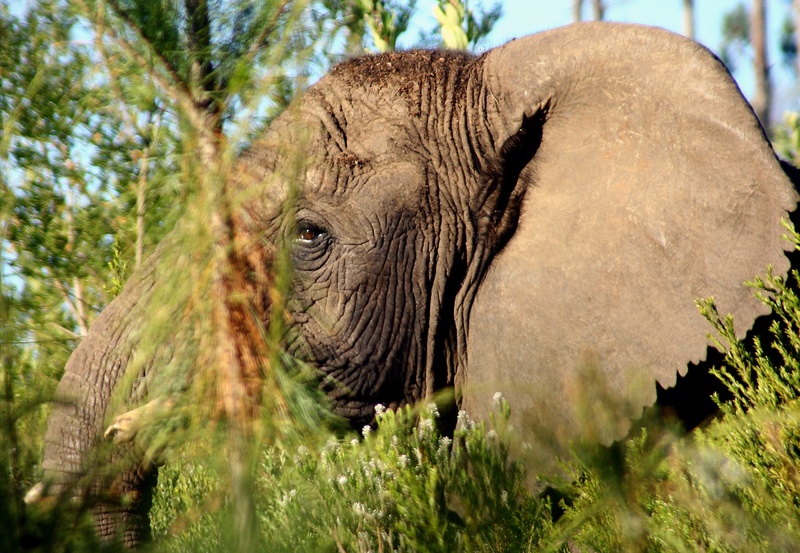 Your understanding of Wildlife Conservation will be greatly improved. 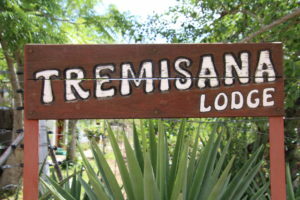 Return to Tremisana for dinner and overnight.